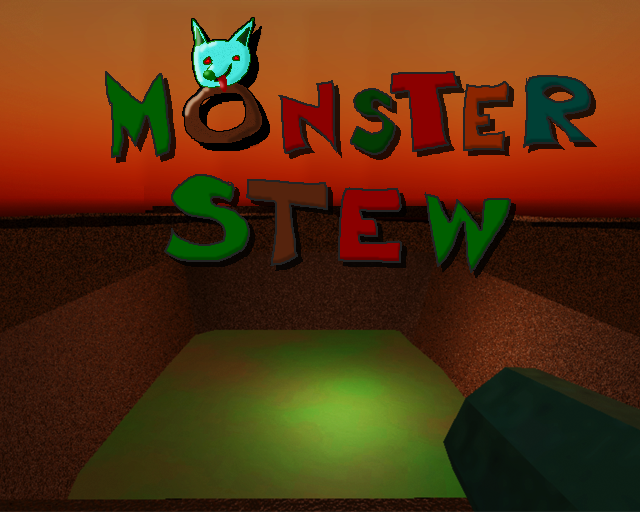 Combine cooking with FPS gameplay and you have MONSTER STEW! Kill the monsters and then throw their corpses into the pot in the middle of the level. But careful - don't screw up the recipe! And don't become a part of it!